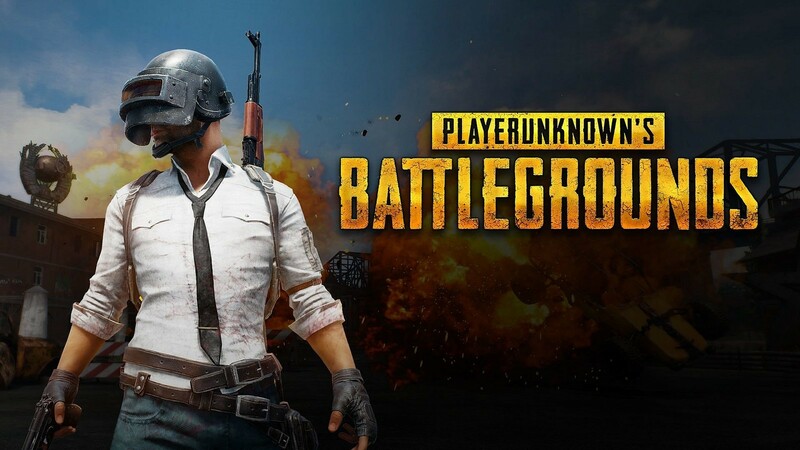 The PUBG Corp, the people responsible for Player Unknown Battleground has finally bared it’s fangs against competitors by filing a lawsuit against the makers of the games Knives Out and Rules of Survival aka RoS. 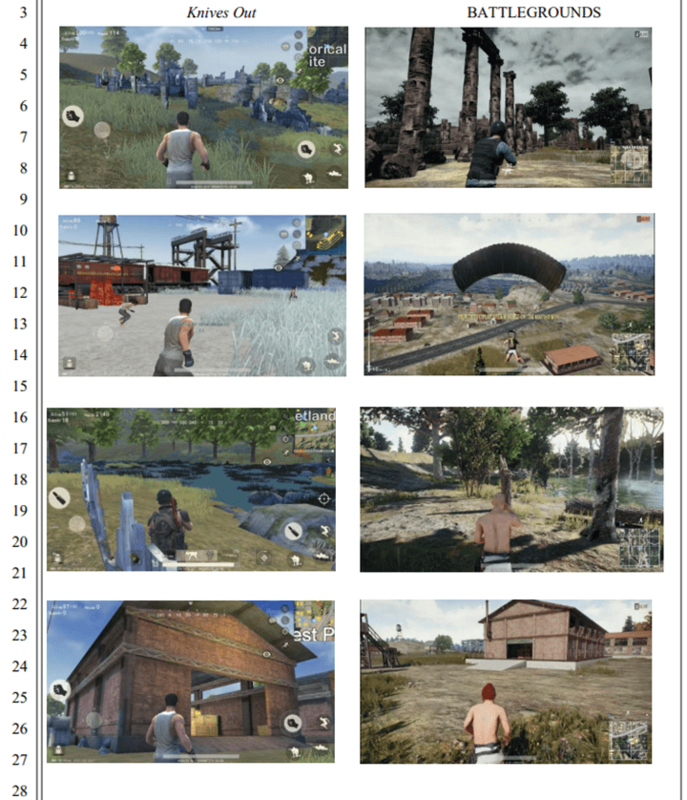 Torrentfreak reports that the PUBG Corp is pressing charges for the two games on counts of copyright infringement, trademark infringement, and false designation of origin. 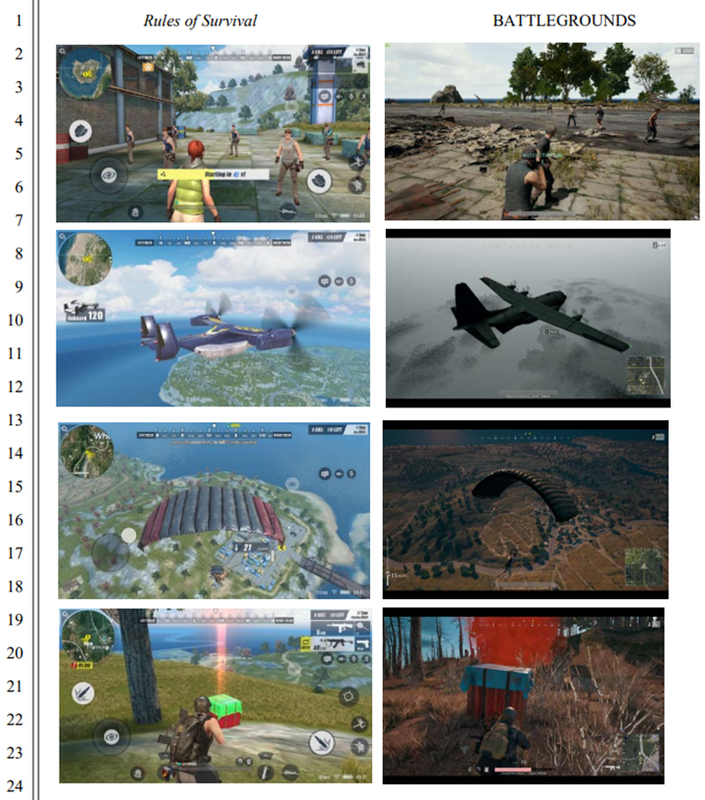 Some of the stuff that was laid down in the complaint against RoS and Knives Out includes similarities between map geography, weapons, pre-game lobby, as well as parachute and jumping mechanics. The complaint from PUBG Corp has also called for NetEase to cease distribution of both Rules of Survival and Knives Out. As of press time though, NetEase has yet to respond to the lawsuit.